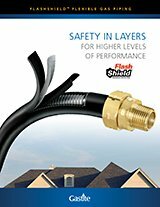 Demand the only black CSST with proven protection from lightning strikes and electrical system faults. Installing flexible gas piping in homes and businesses is serious business. That’s why it makes sense to choose the CSST that takes safety as seriously as you do. 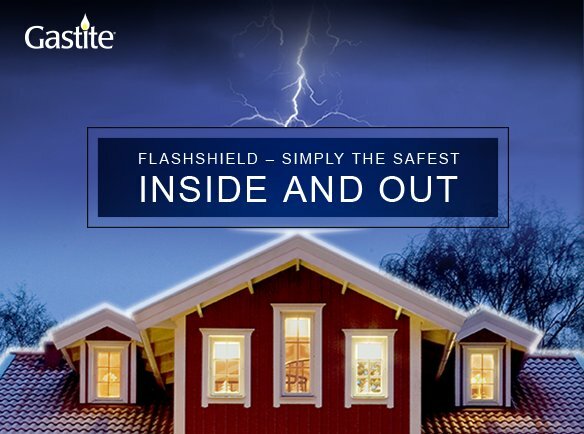 FlashShield is the only black CSST that meets all industry standards for protection against lightning, as well as electrical system fault current arcs greater than 600 V. That means your customers are protected from electrical hazards both inside the home and out. No other CSST can offer this level of protection or proof of safety.